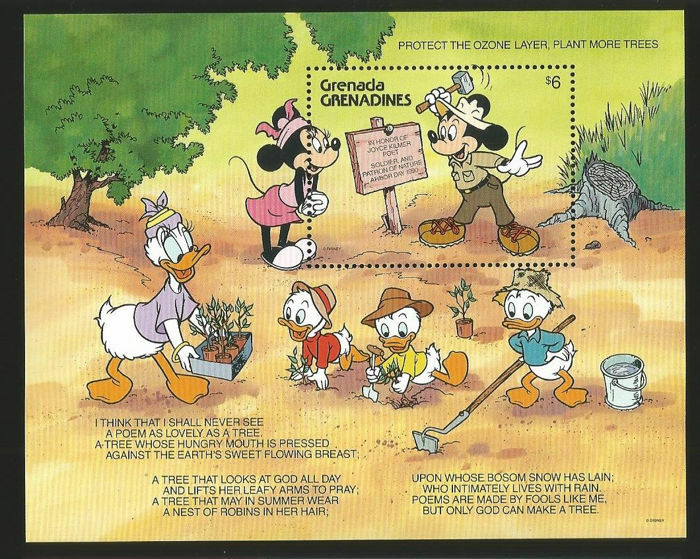 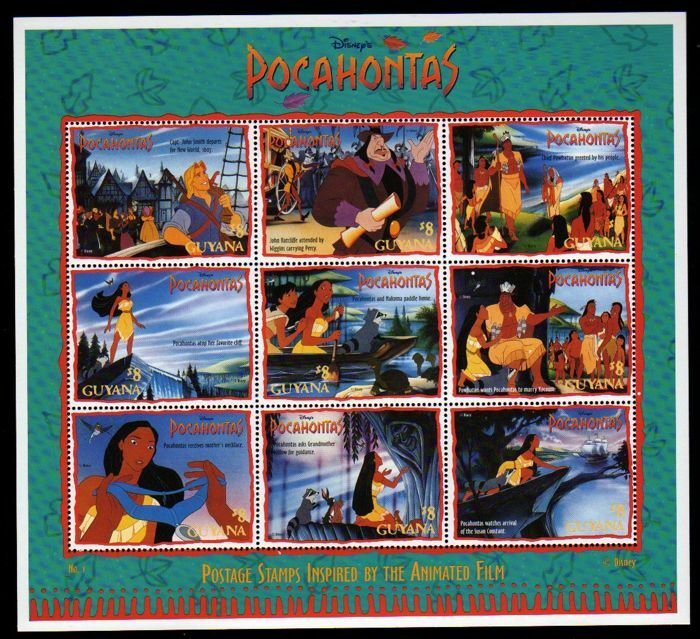 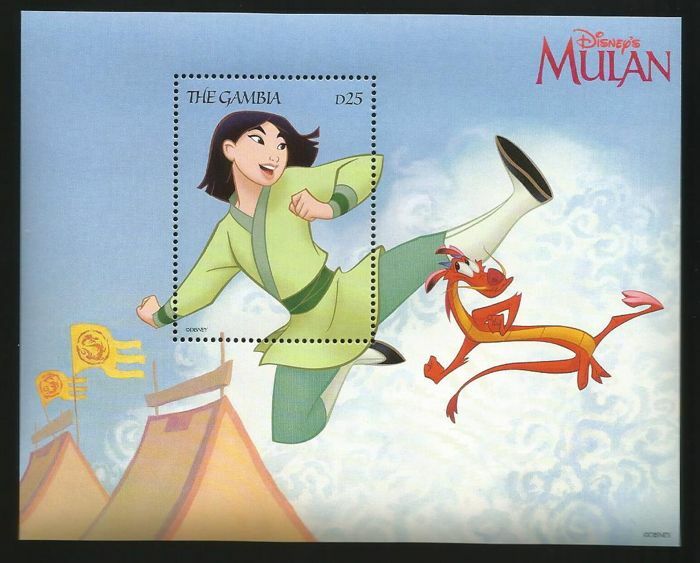 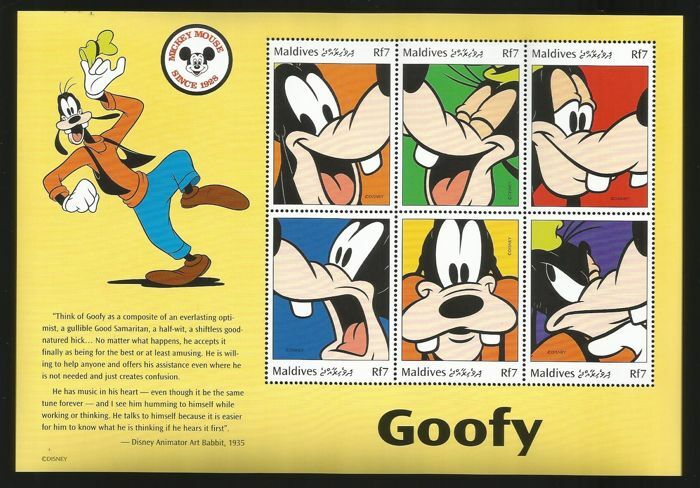 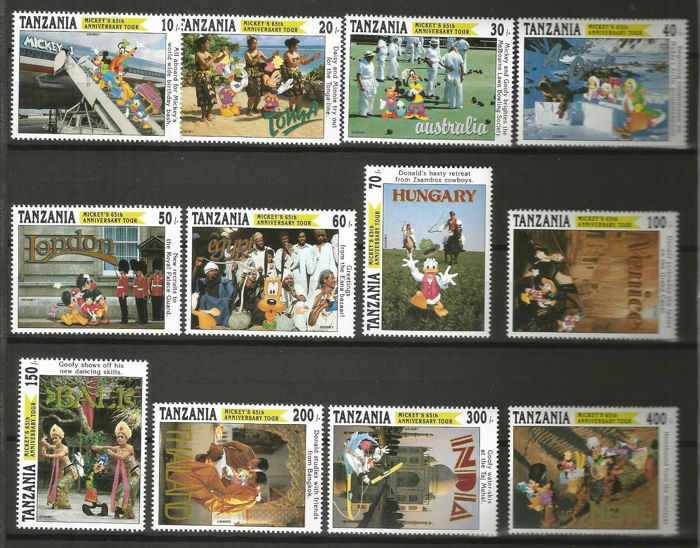 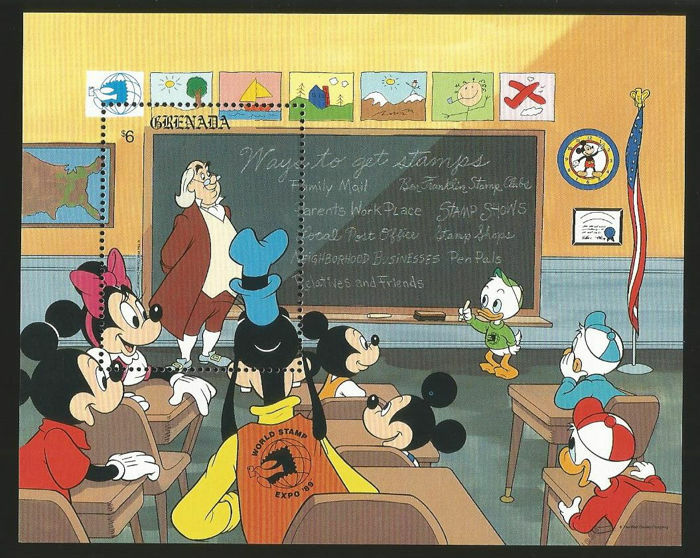 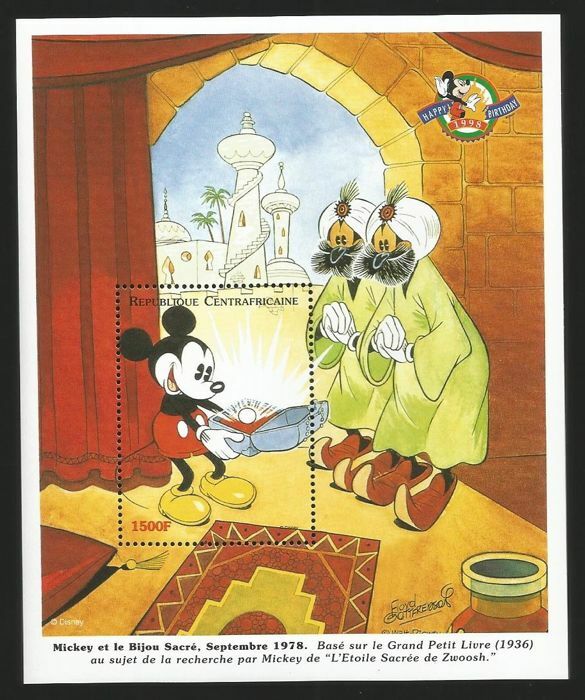 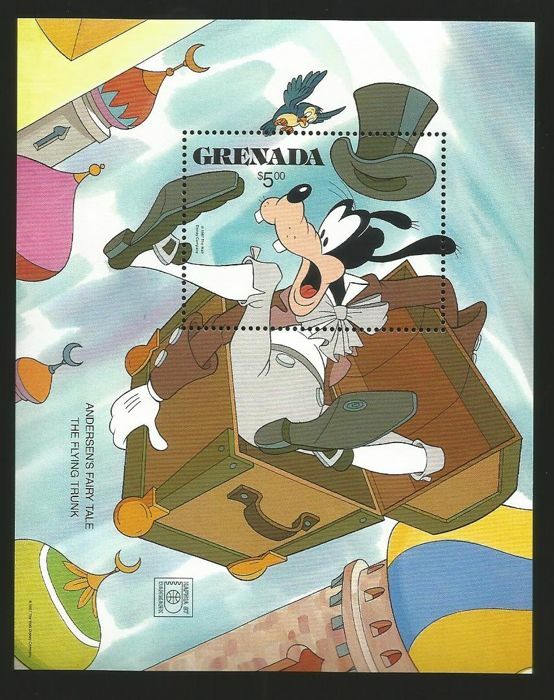 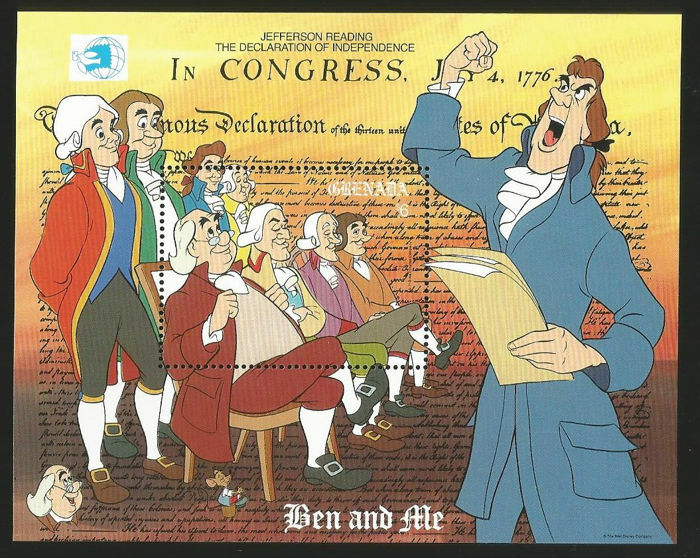 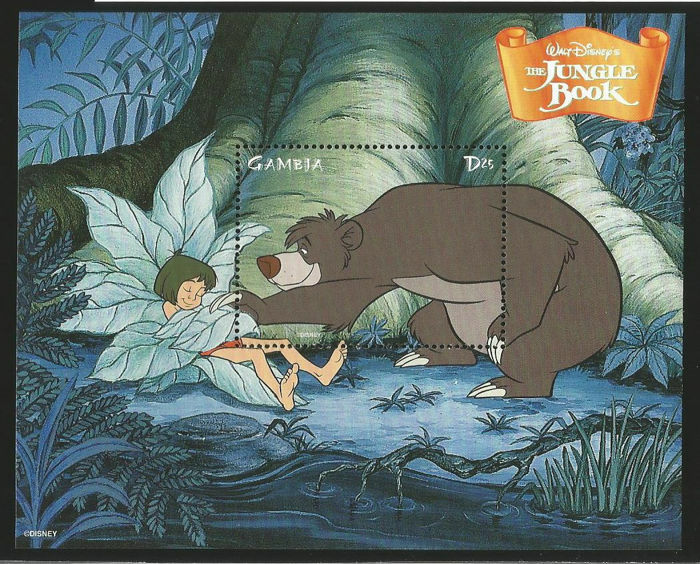 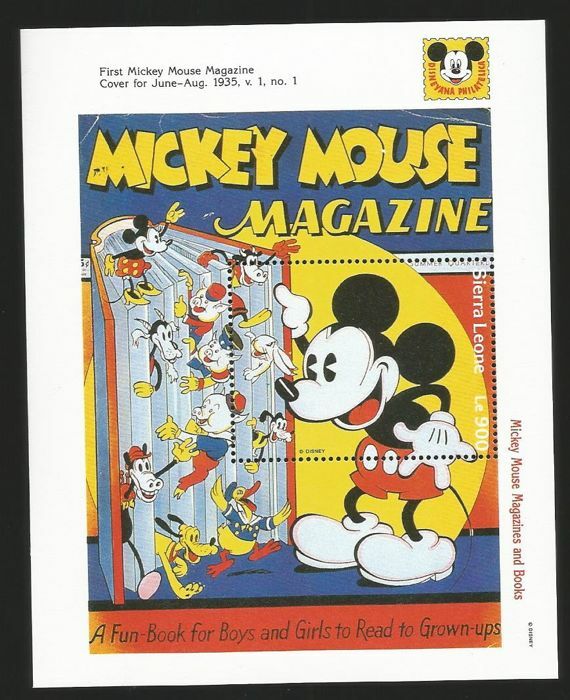 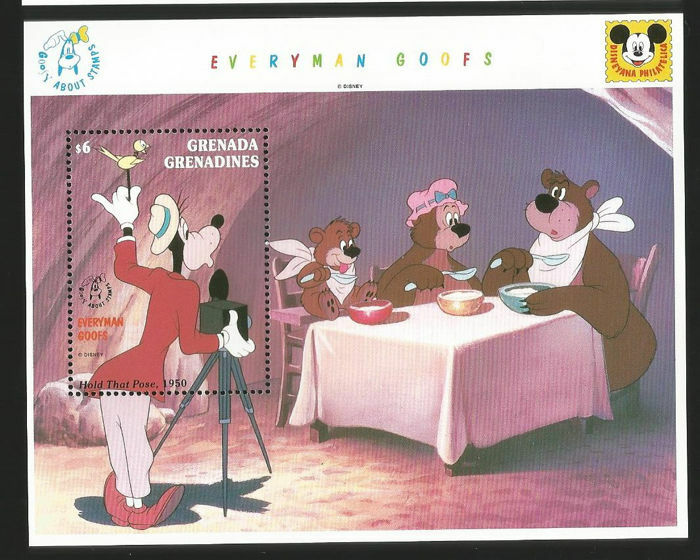 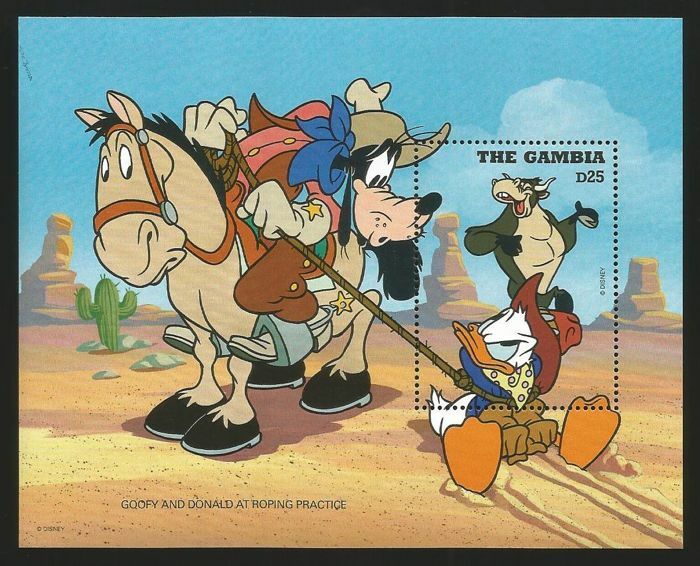 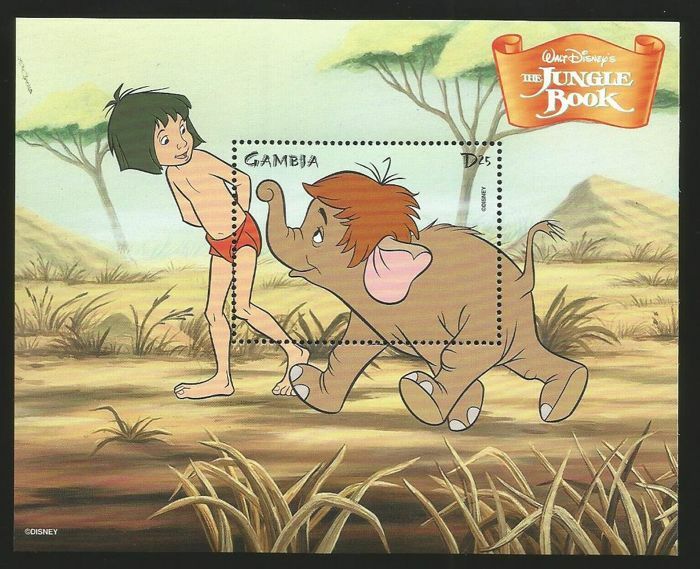 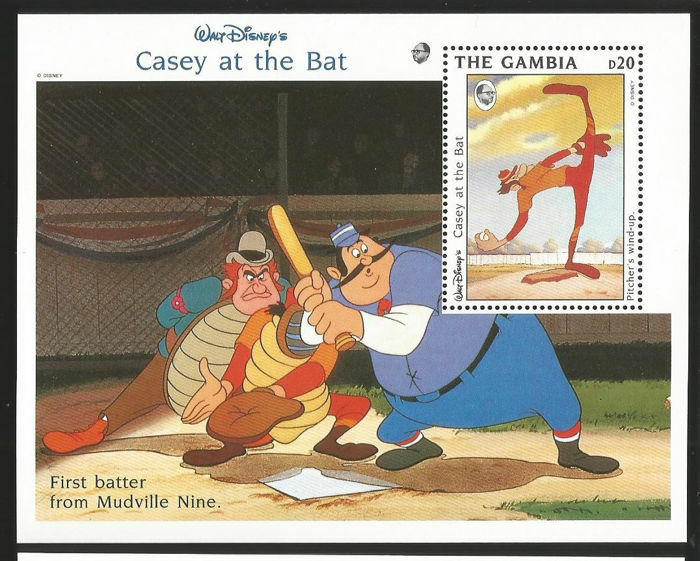 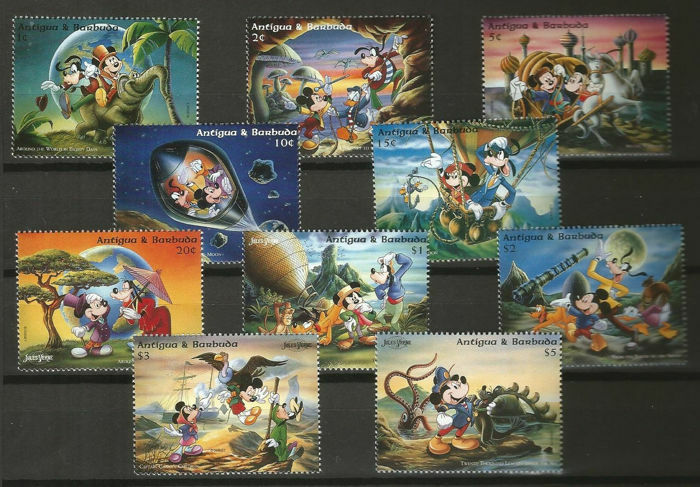 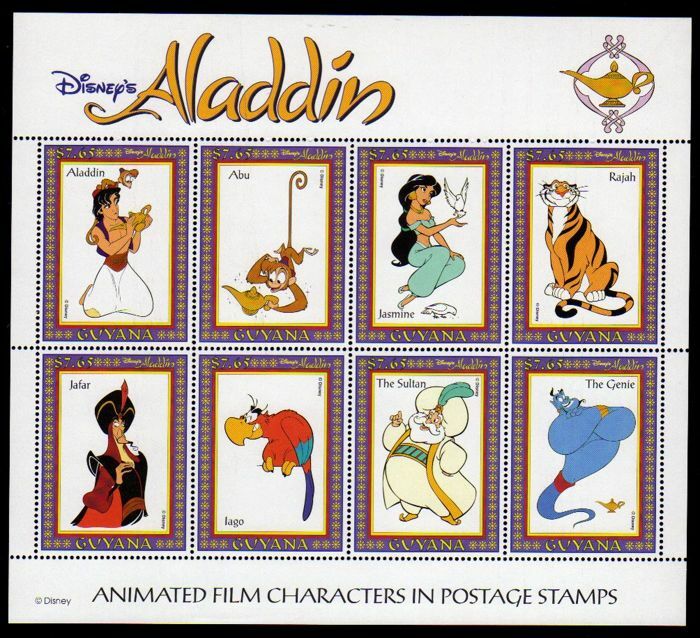 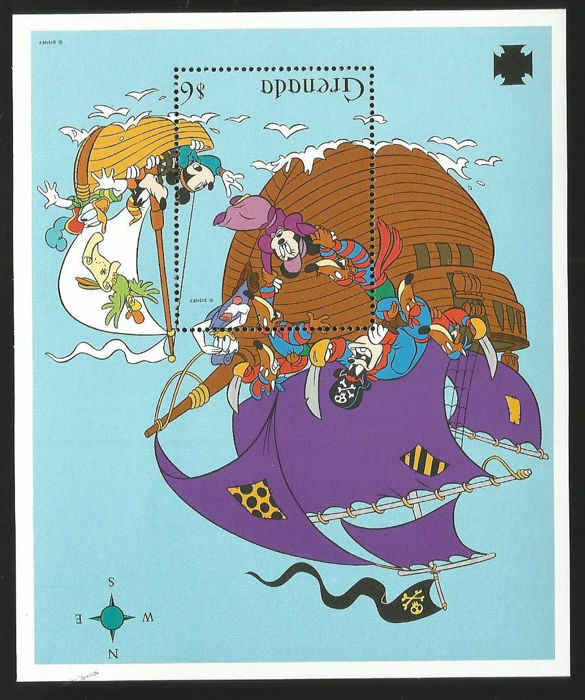 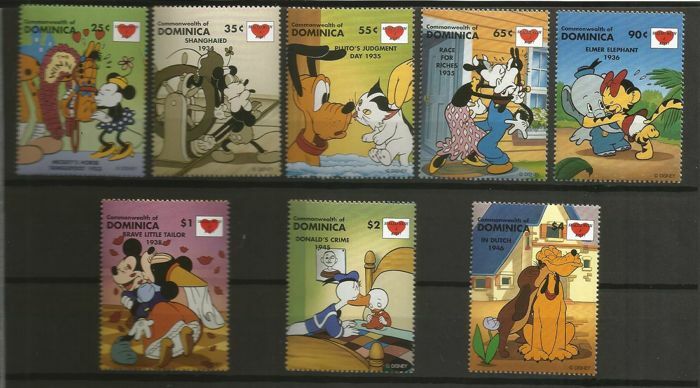 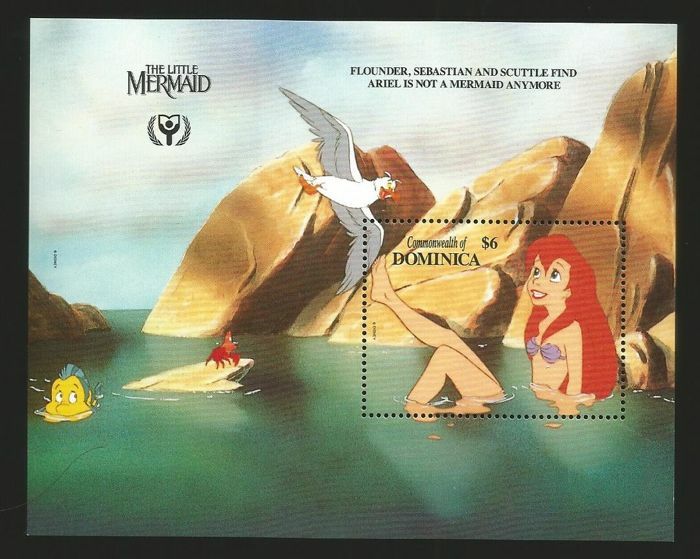 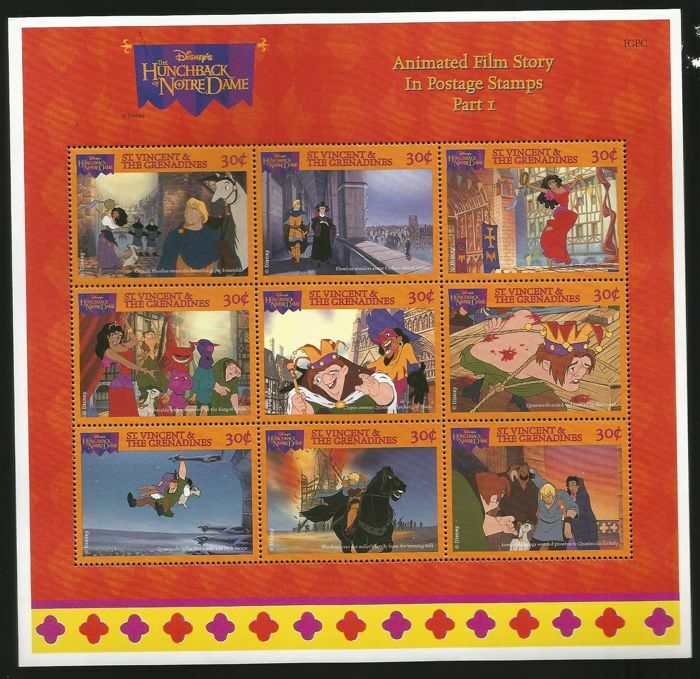 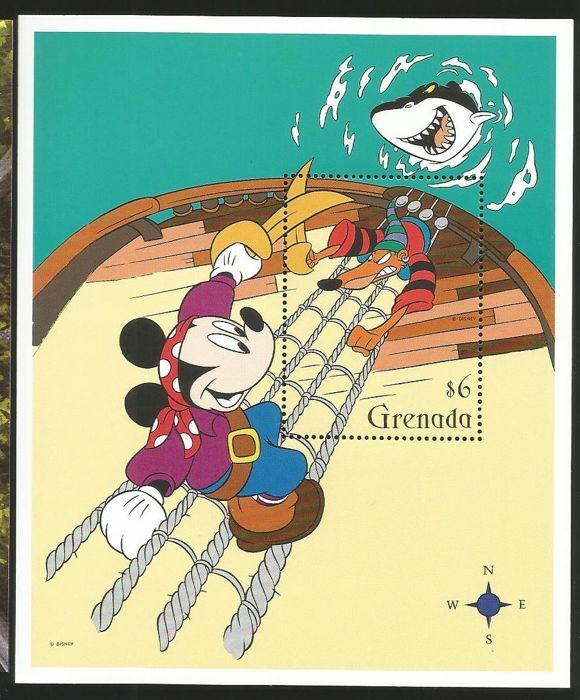 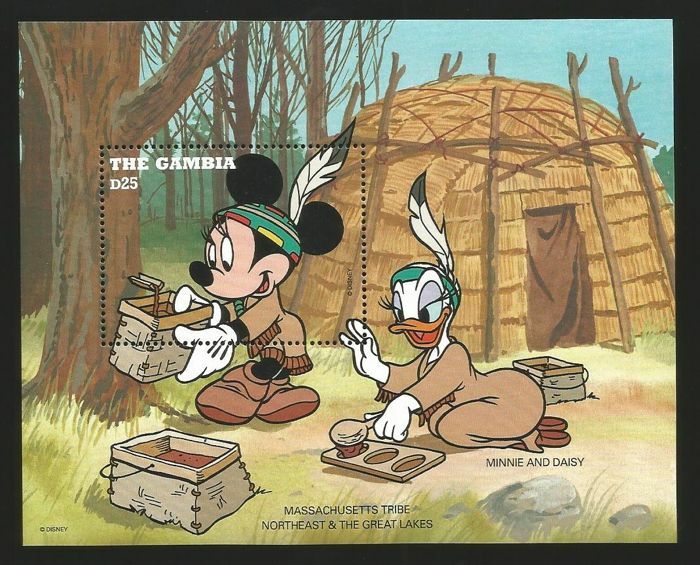 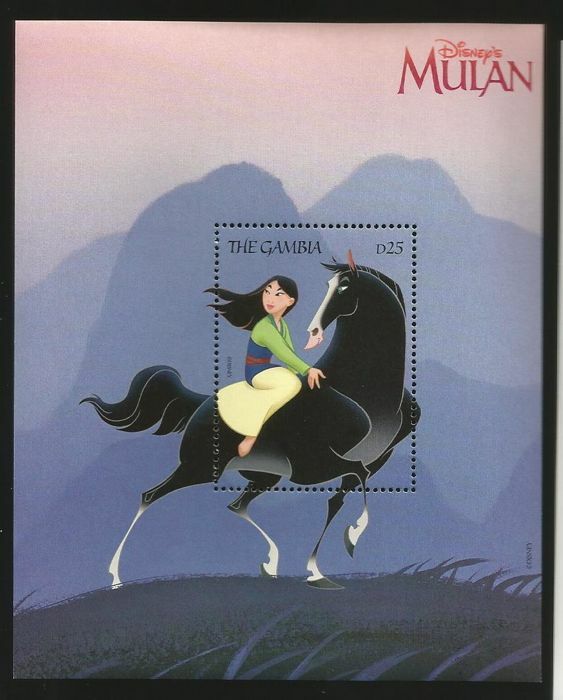 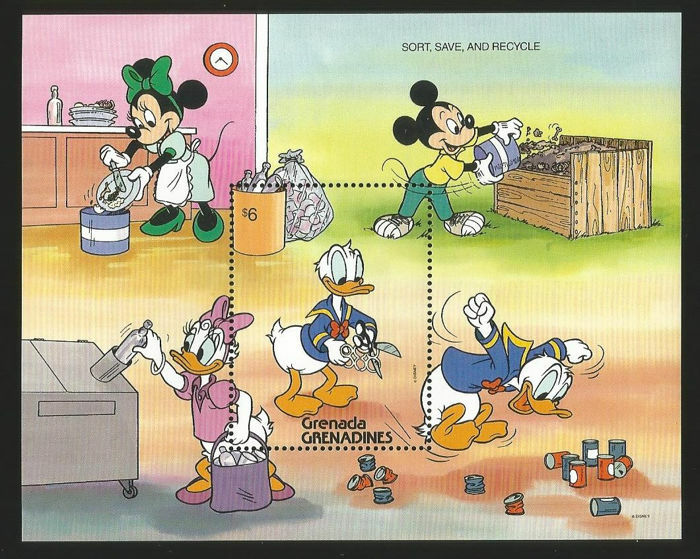 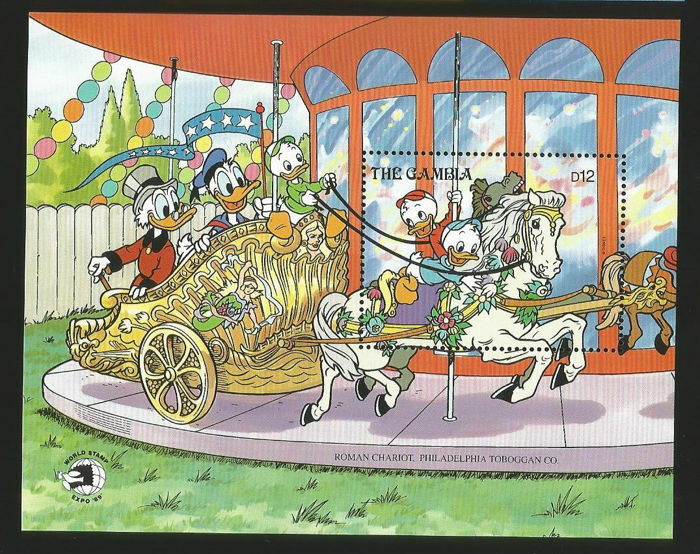 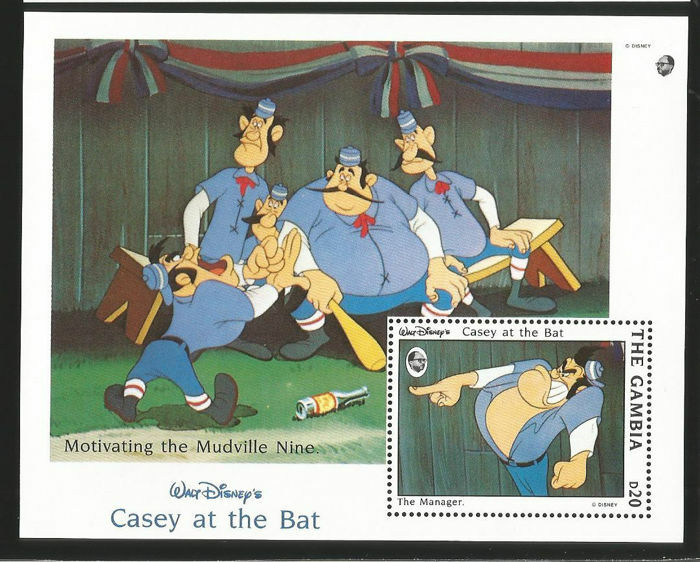 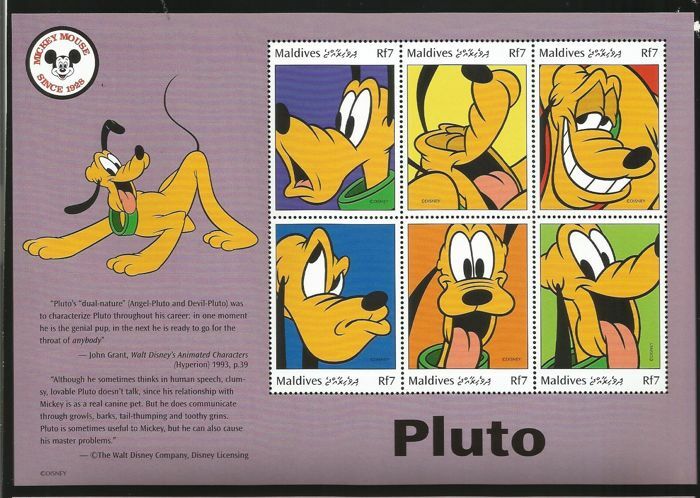 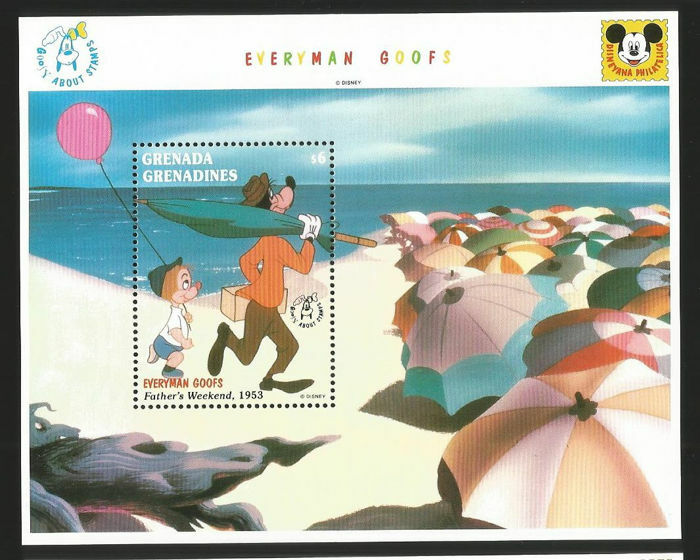 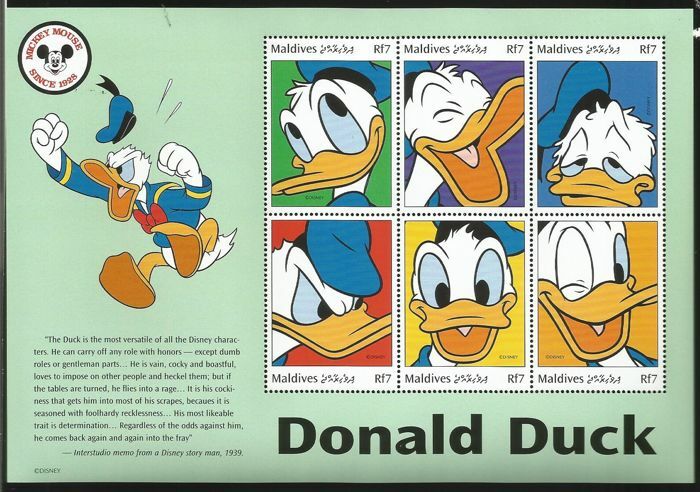 World 1972/1995 - Disney collection stamps and blocks. 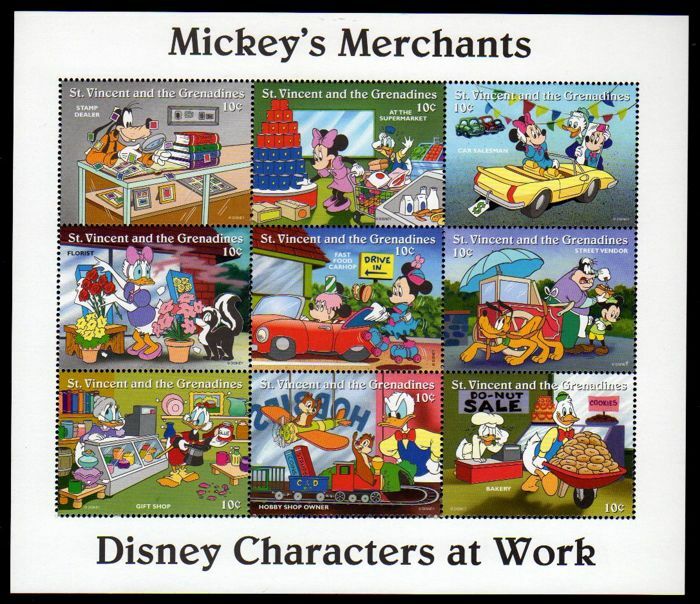 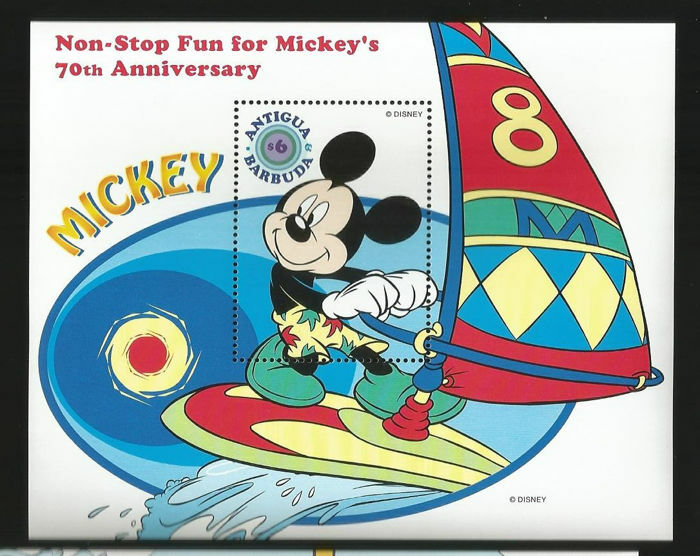 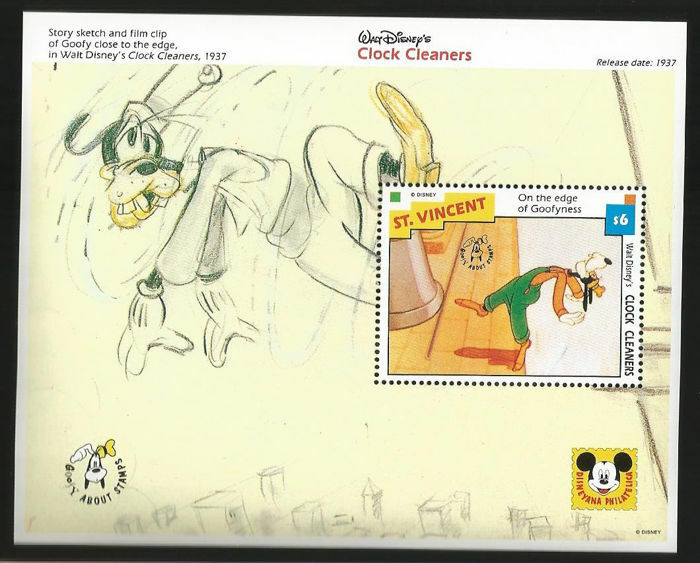 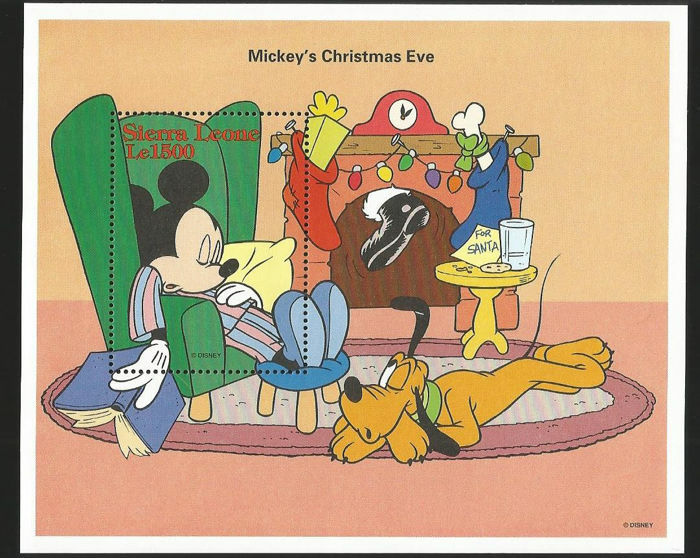 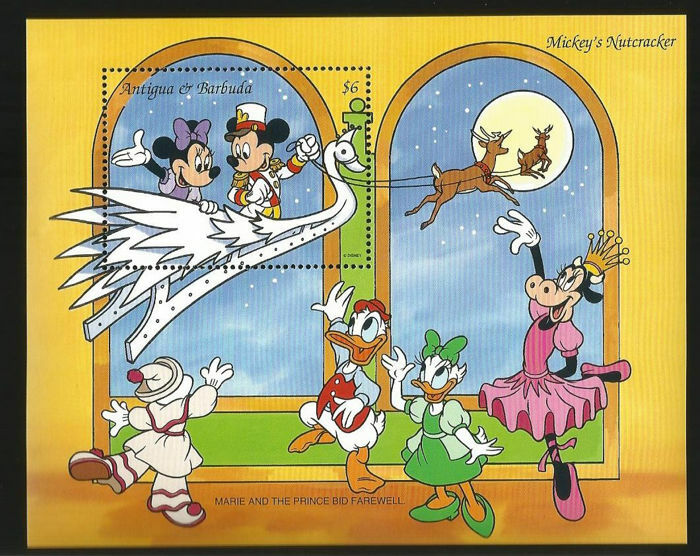 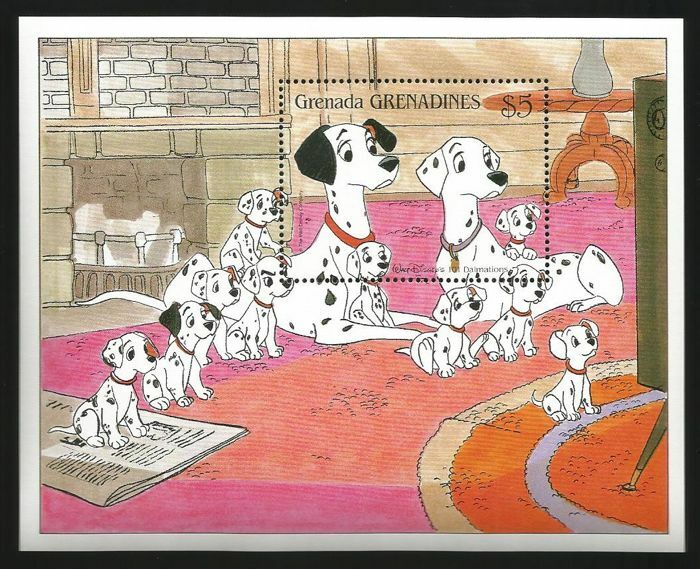 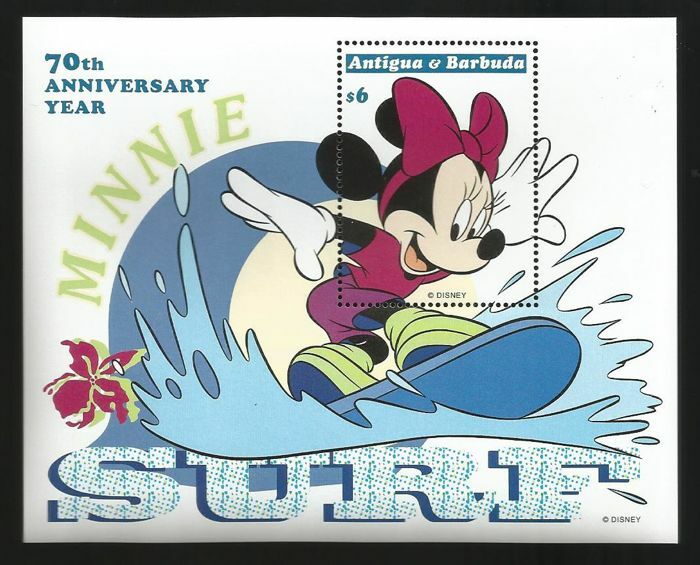 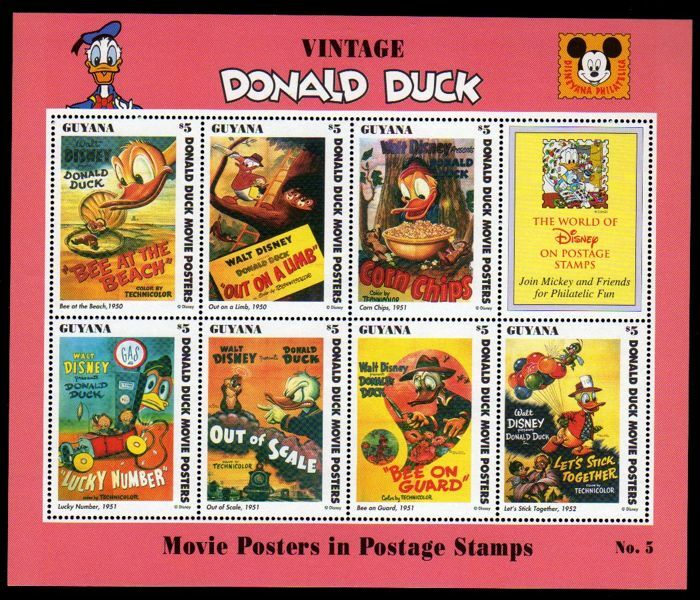 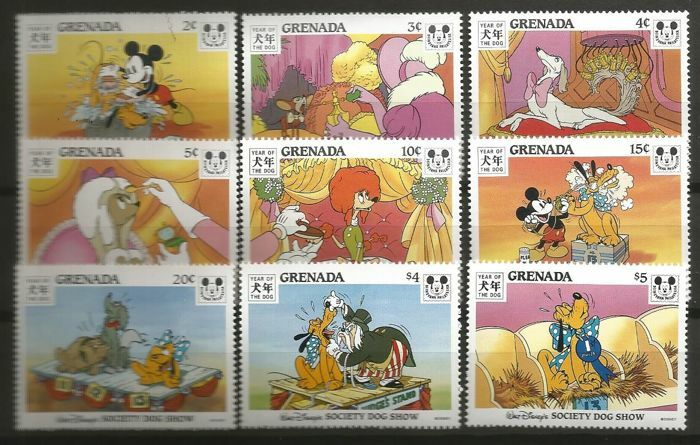 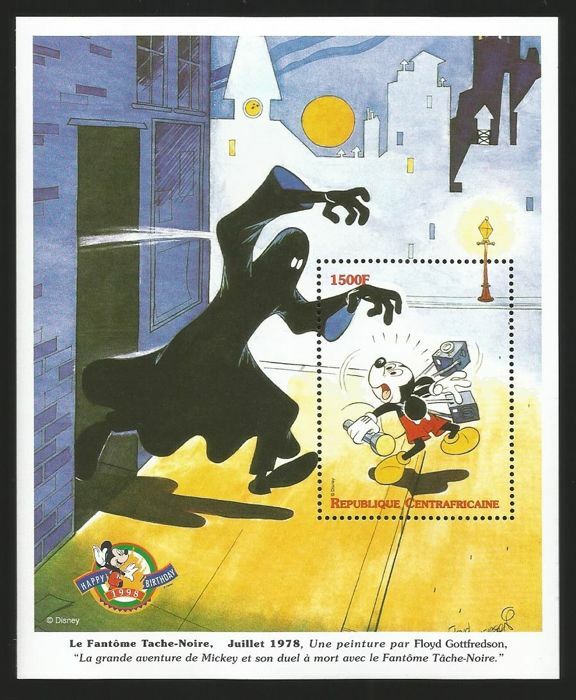 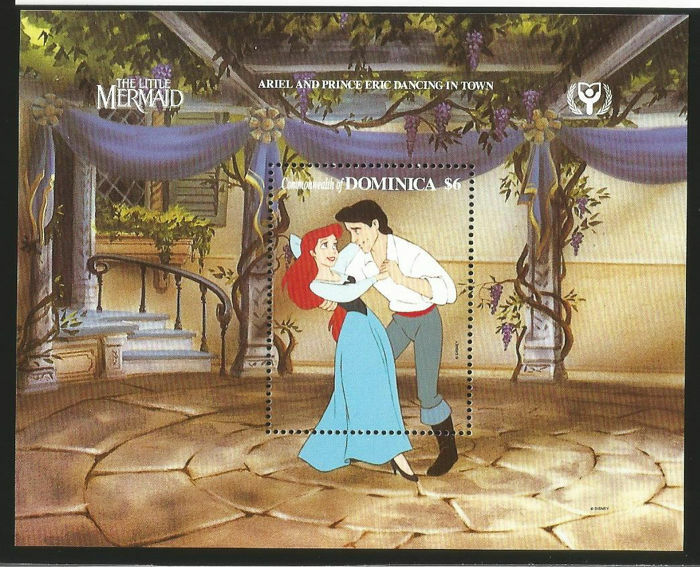 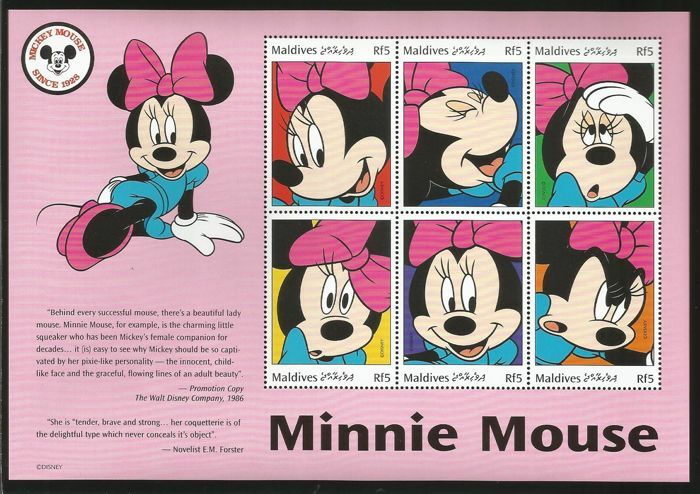 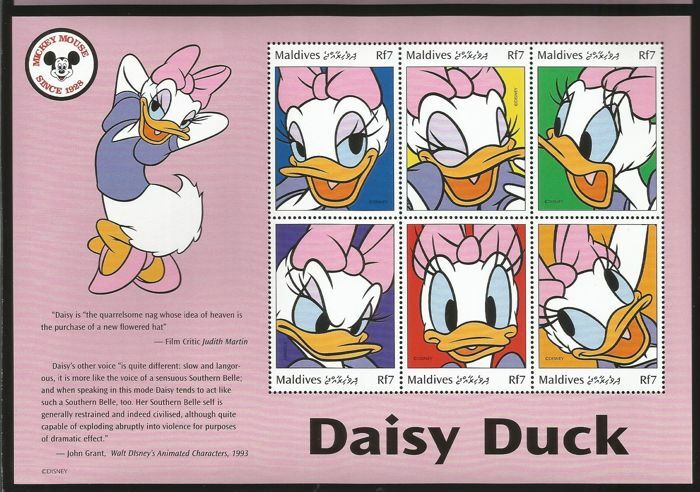 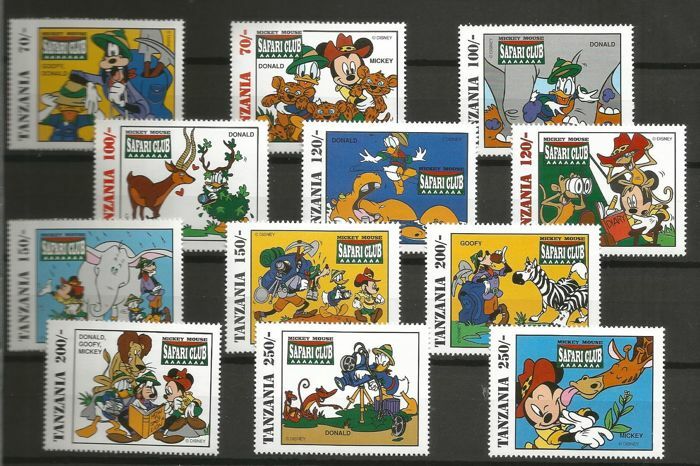 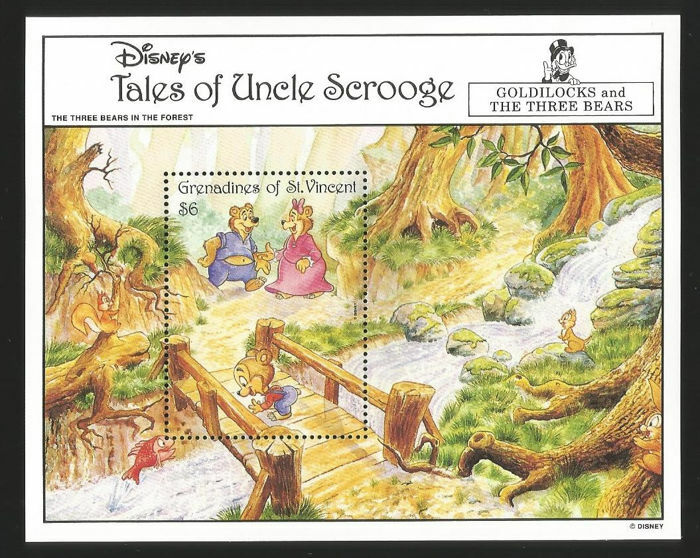 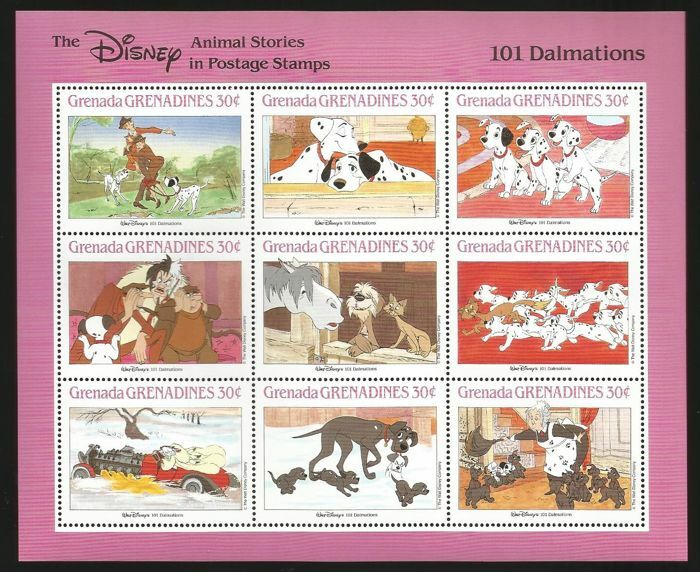 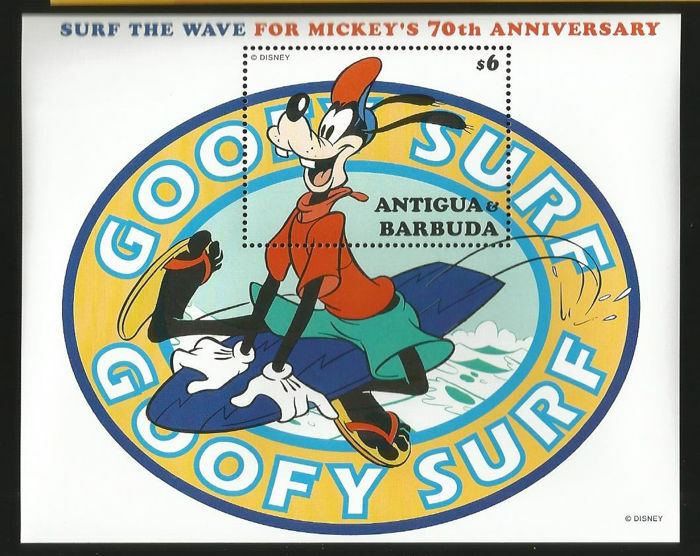 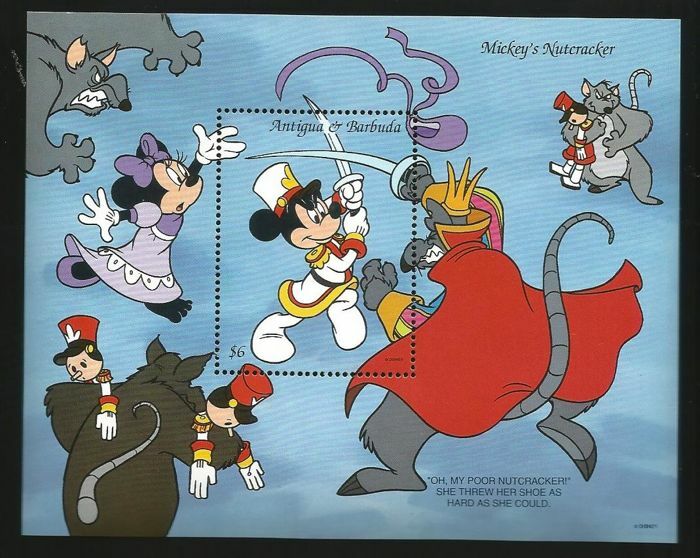 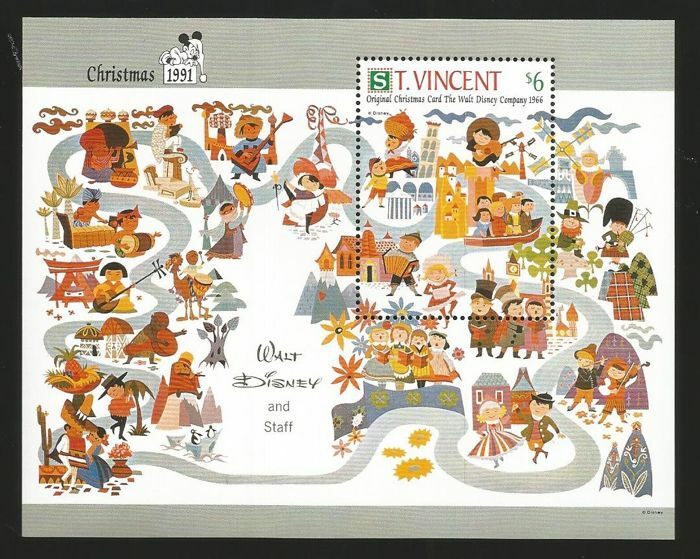 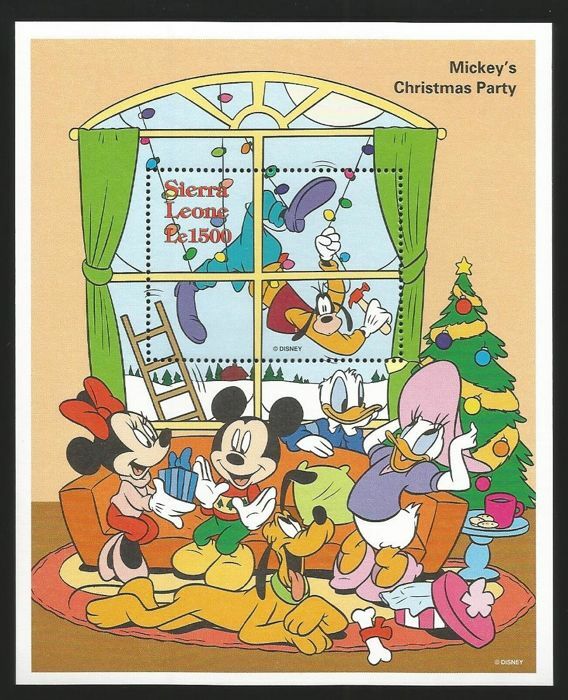 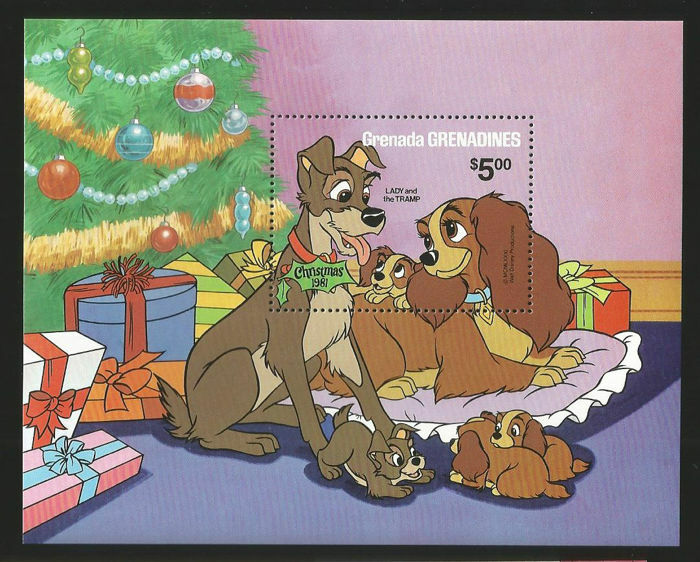 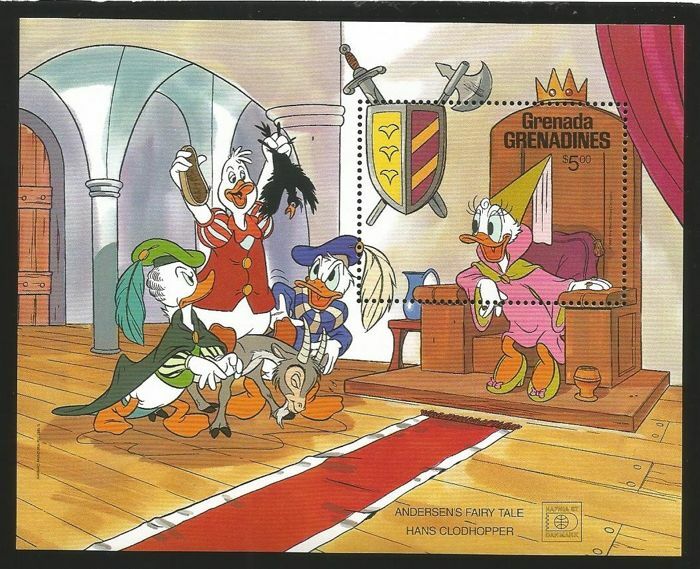 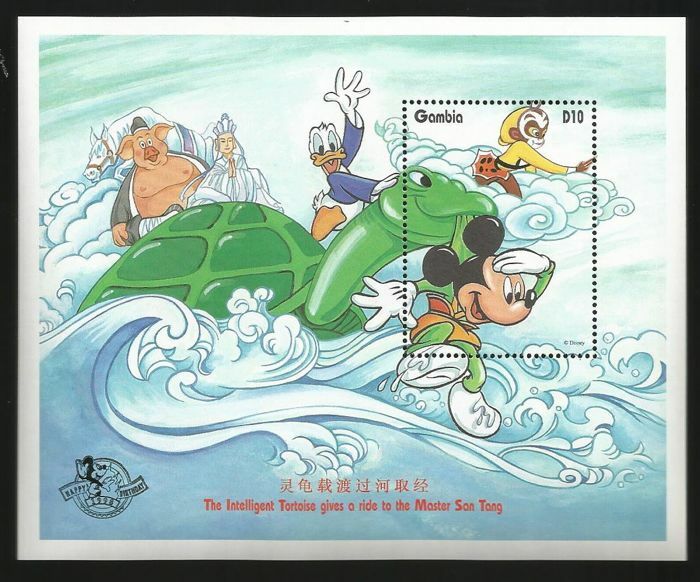 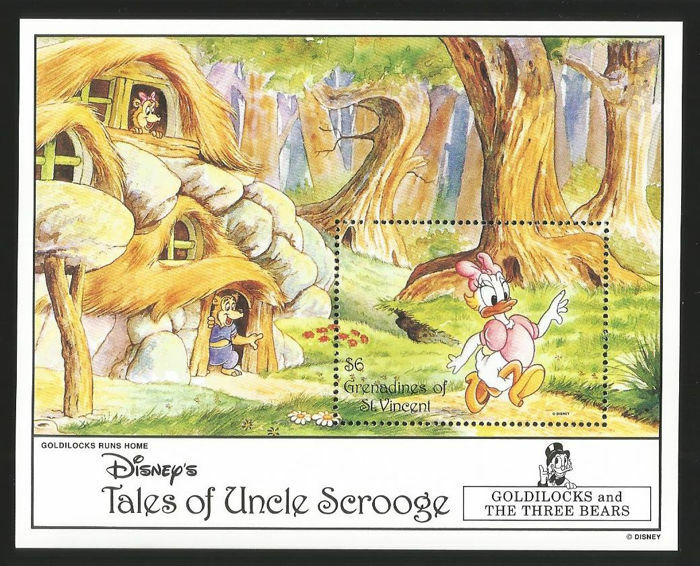 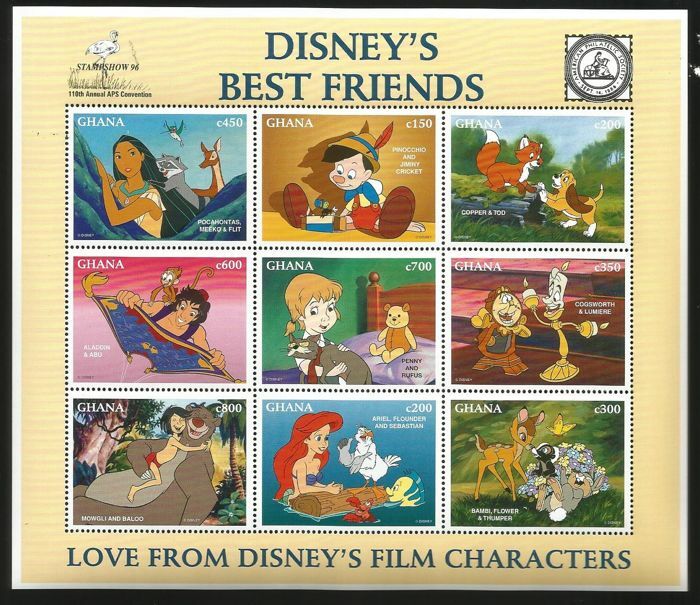 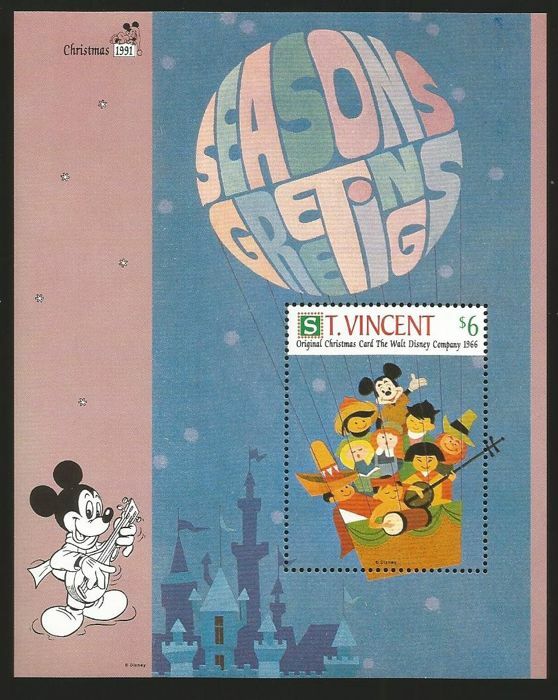 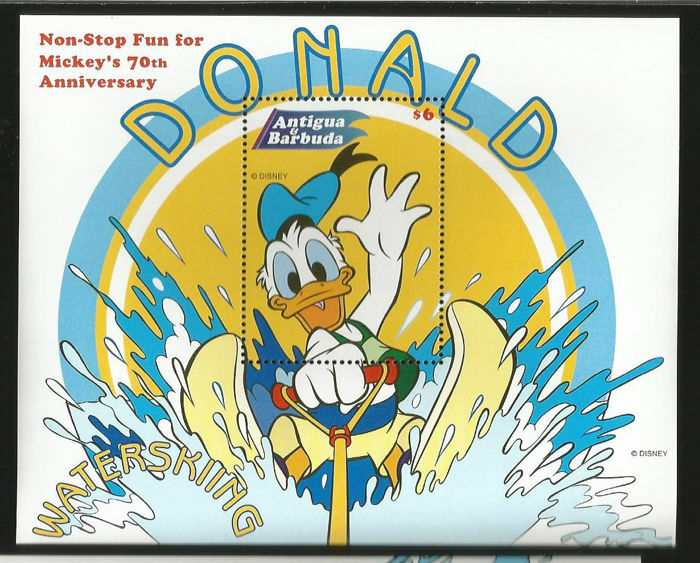 Disney collection stamps and blocks. 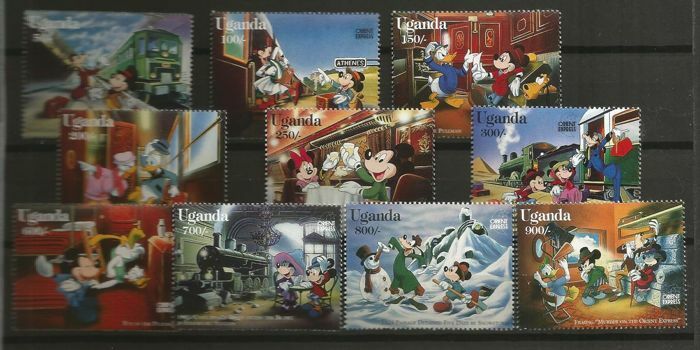 Collection Disney MNH with stamps and blocks. 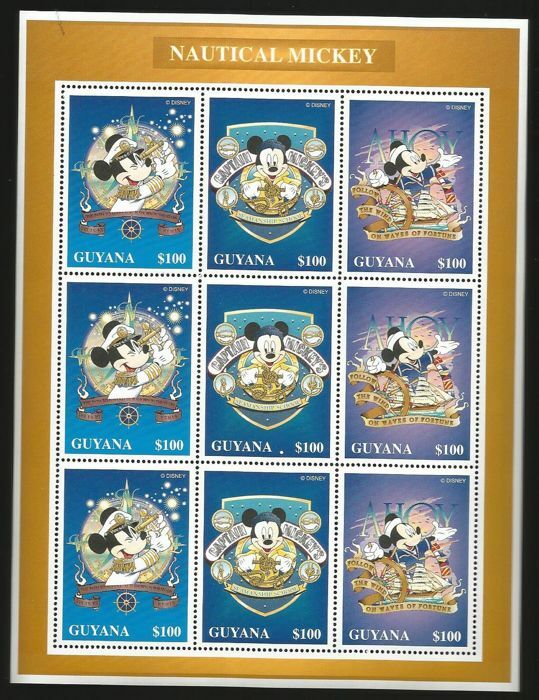 Lot will be shipped registered on pages and in a box.